He began his journey as an electrician in the US Navy. Upon discharge, he was accepted into the IBEW Apprenticeship Program. After graduation, he worked 20 years in the field gaining experience and management skills until moving into his current position. Rick oversaw projects ranging from Commercial lighting retrofits to Industrial Co-Generation Plants for the VA. as VP of Operations his responsibilities include estimating, managing projects and overseeing daily operations. He is a member of the National Electrical Contractors Association and the International Brotherhood of Electrical Workers. 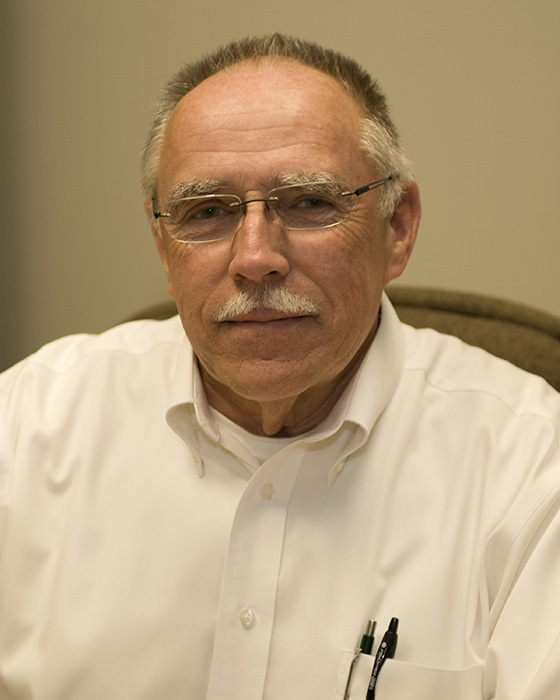 He holds Master Electrician and Electrical Contractors licenses in Indiana and Kentucky. In his spare time, Rick enjoys spending time with his wife, three children, and three grandchildren. Some of his favorite activities are building treehouses for his grandkids and kayaking…. Least favorite activities, falling out of treehouses and kayaks….